Opening Day – Saturday, May 4th! Just one more month until you can party with us every Saturday at Moon Palace Books! Save the Date – March 4th @ DuNord! Try It! Applications are Open! Are you interested in vending at the market, but a little intimidated by the process? 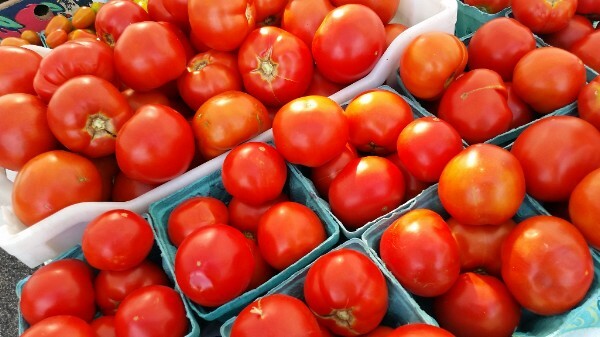 Midtown Farmers Market and Corcoran Neighborhood’s Try It! Program could be for you! The Try It! 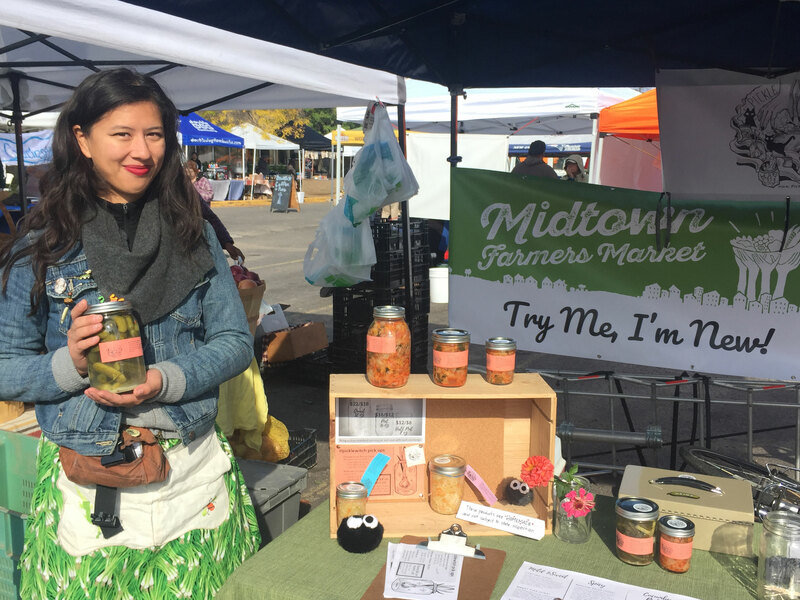 Program seeks to give small businesses an opportunity to try a farmer’s market experience at the Midtown Farmers Market with limited financial investment. 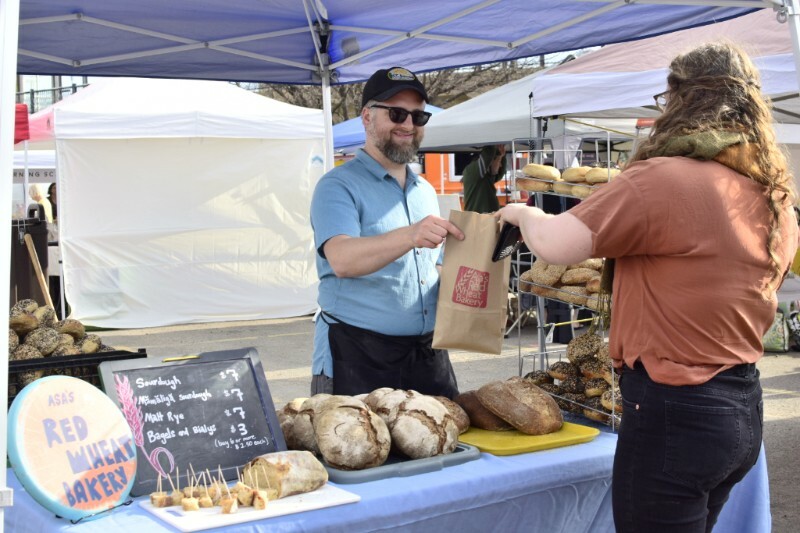 Our goal is to help emerging entrepreneurs explore whether or not becoming a vendor at the Midtown Farmers Market is a good fit for them and their product. We prioritize Twin Cities residents who identify as having low-income, are black, indigenous and/ or people of color, identify as women, trans, femme, or gender non-binary. Since 2003, the Midtown Farmers Market has built a reputation for incubating small businesses, and we strive to ensure that the opportunity to innovate and grow is accessible and beneficial to all community members. Wow! We have exceeded our anticipated registration number for the Social Media Workshop – Getting Started and Advancing Your Practice” on Friday, February 15th at 1-4pm, Moon Palace Books in Minneapolis. Although registration space is full for the upcoming workshop, we are planning to host another in the near future. Please complete this form if you are interested in 1) being waitlisted for the workshop on February 15th or 2) attending another workshop in the future. We will keep you in the loop as we schedule the next Social Media Workshop. Thank you for your interest!! 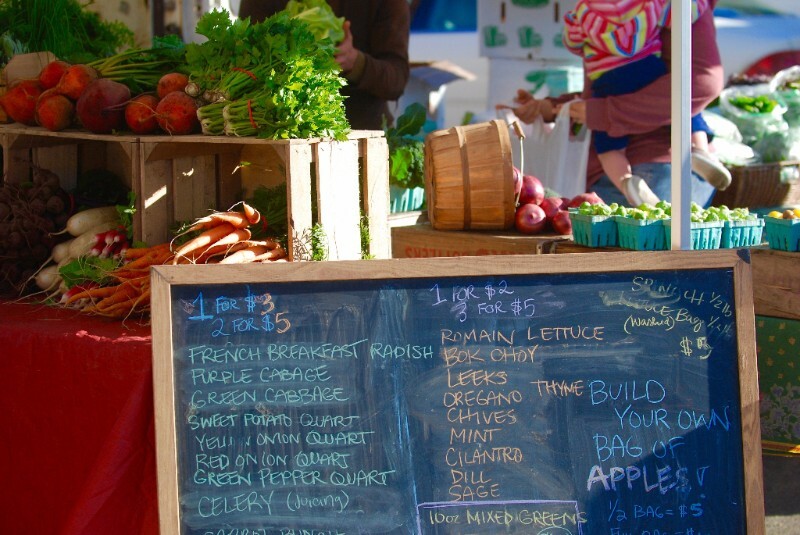 Are you a farmers market vendor or potential vendor? We learned from surveys conducted last season by the Farmers Market Metrics Project that the #1 topic vendors would like training on is social media. We’re excited to offer a hands-on workshop for all levels of experience with social media. With tailored break-out groups, you’ll learn how collaborative marketing can extend your reach and come away with ideas on how to build upon your brand, expand your network, and target messages for meaningful content. 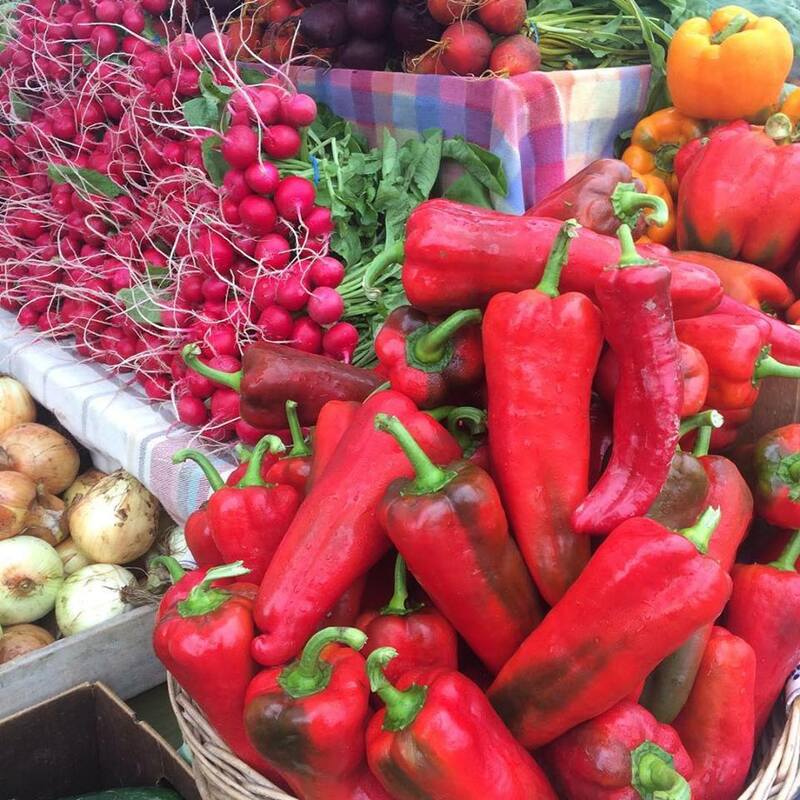 =&0=& to all Minneapolis farmers market vendors and market staff! Please=&2=&by February 6th. Space is limited, so register ASAP! 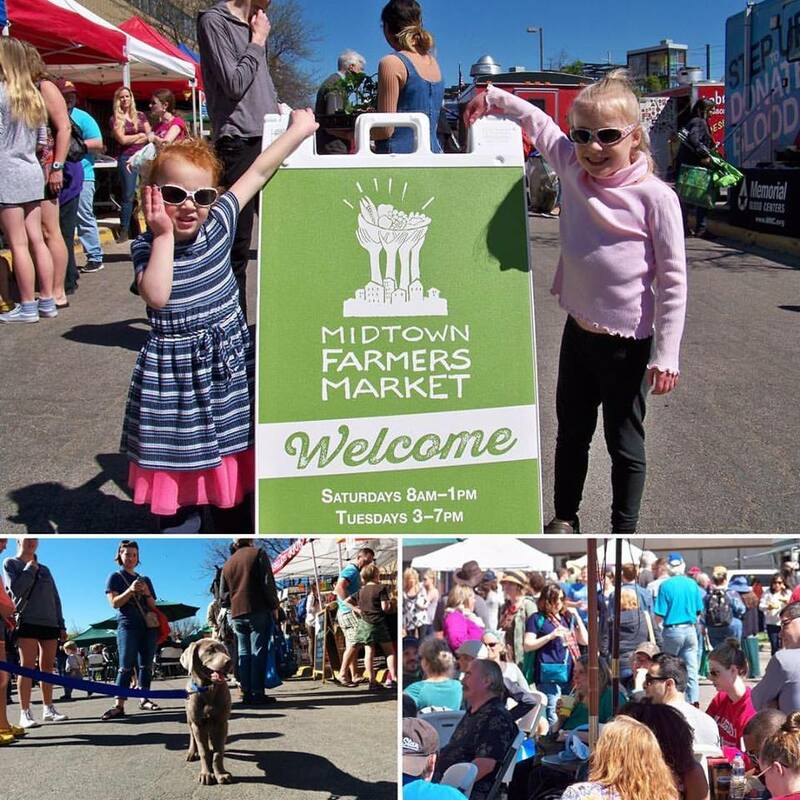 If you have any questions, concerns or suggestions regarding this year’s market season, please feel free to contact Jenna at manager@midtownfarmersmarket.org or call 612-724-7457. Support Your Market – Give to the Max! 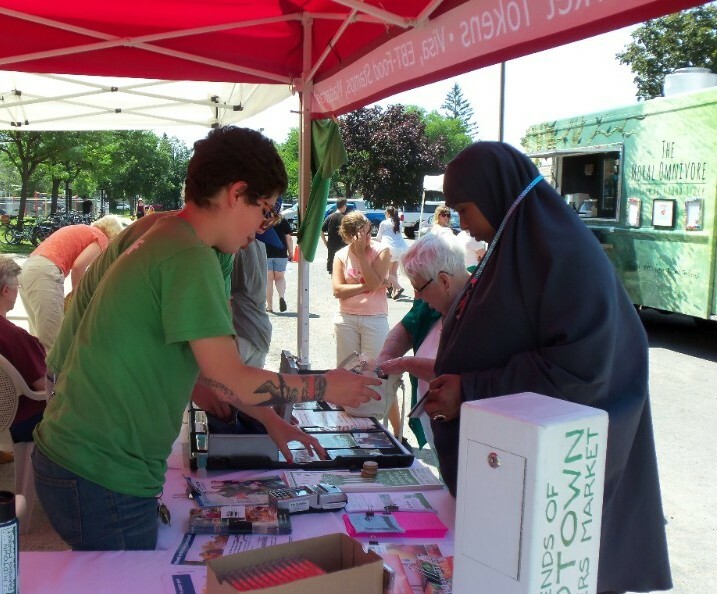 The Midtown Farmers Market creates a vibrant space in South Minneapolis that connects residents and local food producers in a beautiful, beneficial economic and cultural exchange. The Midtown Farmers Market is a community-based food system that assures equitable access to healthy, locally produced food, supports reinvestment in the community, and provides for the long-term viability of our foodshed. It has been a great year at the Midtown Farmers Market; cultural and special event days have been celebrated, musicians and spoken word poets have moved us, neighbors have convened, conversations, laughter, food, drink, song and dance have been shared, new recipes have been tried, heat waves, rainstorms and windstorms have been weathered, and heaps of fresh, healthy, local food and art have been bought, sold, and enjoyed by our conscientious community. Just three markets left! Join on today, Saturday, October 27th and Tuesday, October 30th and help us put a beautiful end cap on a wonderful season! 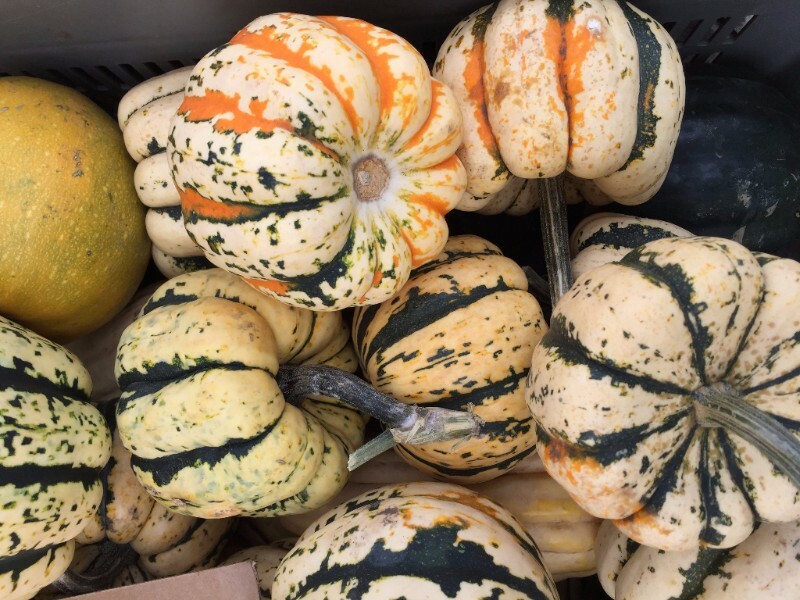 Stock up on all your fall favorites, listen to locals Dead Media spin tunes, visit your favorite farmers and artists one more time, and pick up your pumpkins for Halloween carving and Thanksgiving pies! Ina Yukka, Javier Trejo, + Don’t miss out on fundraiser tickets! Don’t miss out on early bird Fundraiser Brunch tickets! Purchase tickets for $20 at the market this week and next, or buy online here. You’ll receive a made-to-order brunch donated by a bunch of our wonderful vendors – Kabomelette, Fireroast Coffee, Asa’s Red Wheat Bakery, Akshay Paatram, and more! 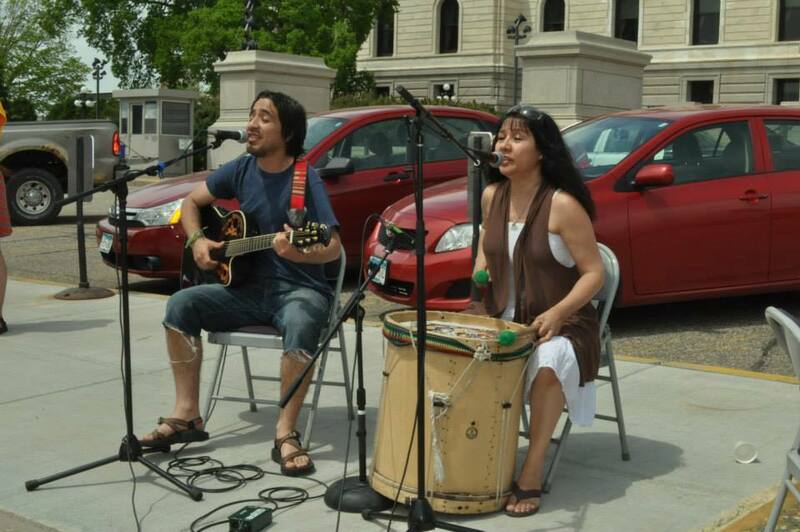 Bid on fabulous items in the silent auction, all while the Juglsuggers kick your morning off right with some tunes, AND you can feel good about supporting your market. We dare you to find a better way to spend your Sunday morning! See you on September 23rd at Moon Palace Books (10am-1pm). *subject to the forces of mother nature, and while supplies last. 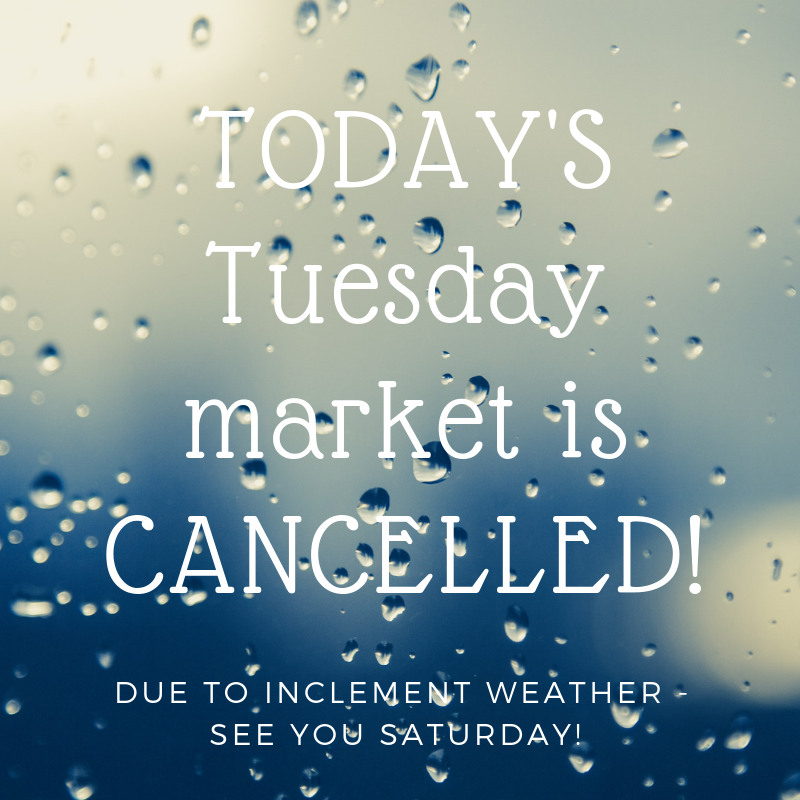 We are sad to announce that today’s market has been cancelled due to thunderstorms in the forecast. Stay dry and we’ll see you Saturday for the East African Cultural Celebration! We’re Hiring + Midtown Flavors Cooking Demo – this Saturday! 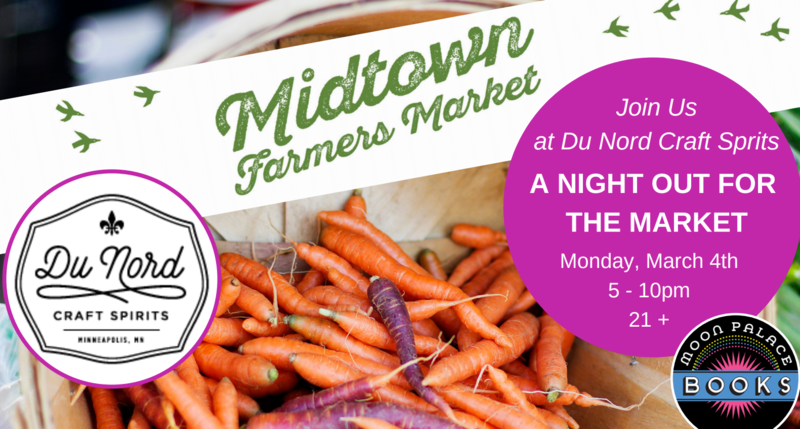 Are you passionate about the Midtown Farmers Market? Want to work with an amazing community of people to build a more just, equitable, and sustainable food system? The Midtown Farmers Market is looking for a Market Manager! People of color, LGBTQ+ folks, women, and veterans highly encouraged to apply. Know the right person? Or a great place to find them? Please pass it on! Follow link for full requirements and application instructions. Mark your calendars for a Midtown Farmers Market Fundraiser Brunch on Sunday, September 23rd! From 10am-1pm we’ll be at the wonderful Moon Palace Books celebrating and lovin’ on the market. 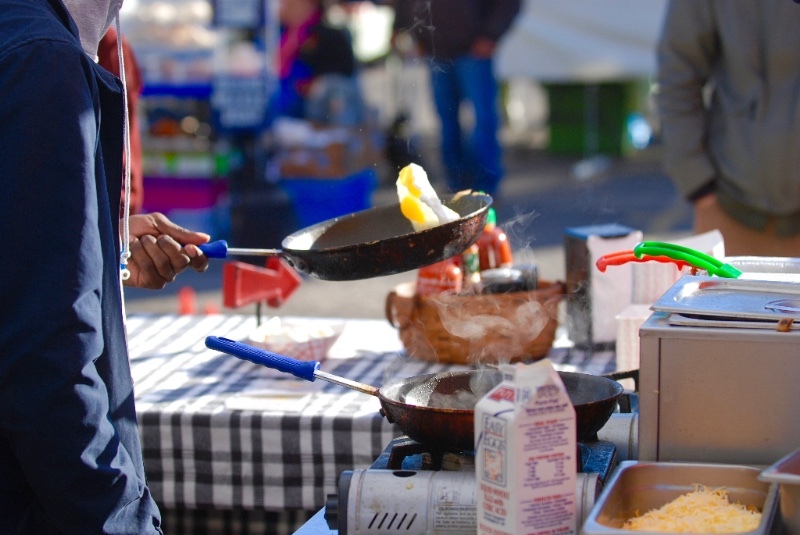 A ticket ($20 advance/$25 at the door) gets you a made-to-order omelette breakfast from our vendor Kabomelette, with coffee (hot or cold from Fireroast) and all the fixins, as well as a mango juice from Akshay Patraam! Find tickets online, and in-person at the Corcoran Neighborhood Organization office or Market Info Booth. Lisa will be cooking up a Summer Corn Salad for us to sample! Recipes available at the market. Do you love your market? Help us thrive! © 2019 Midtown Farmers Market. All Rights Reserved.